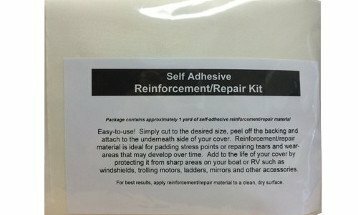 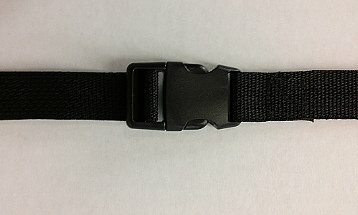 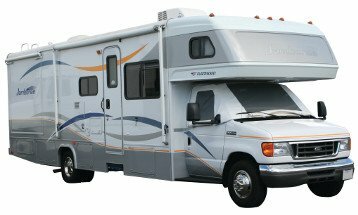 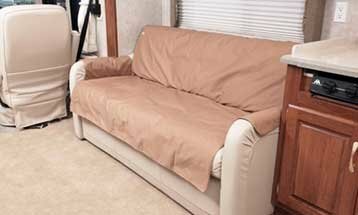 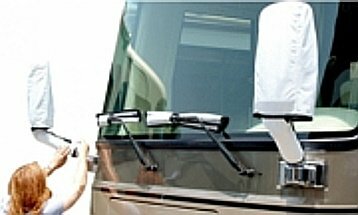 Get the RV accessories you need to protect your Class A, Travel Trailer or Camper from the elements. 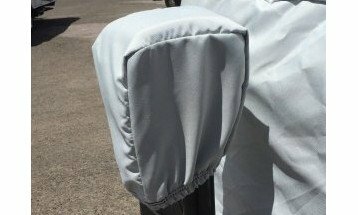 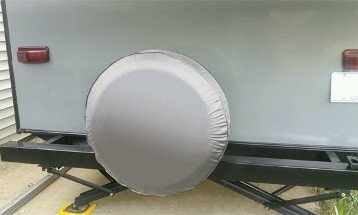 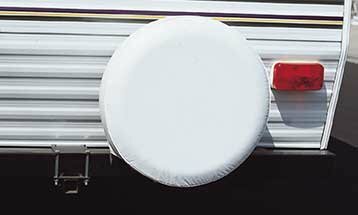 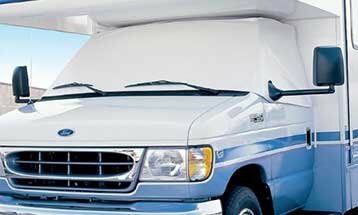 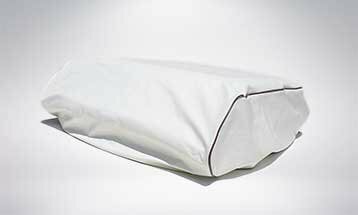 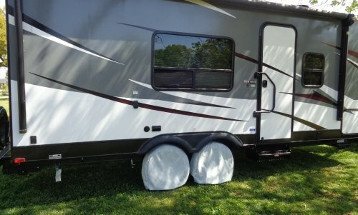 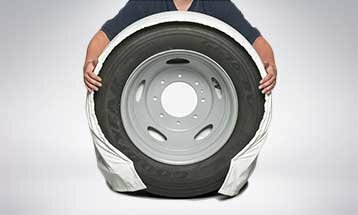 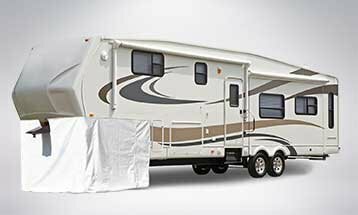 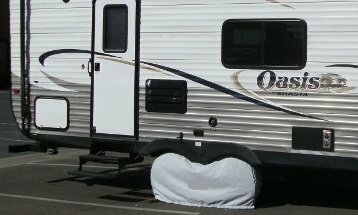 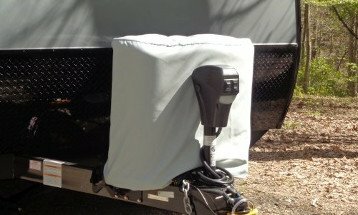 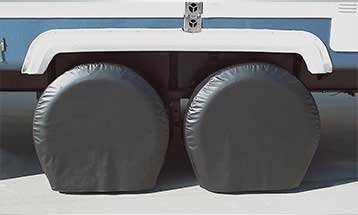 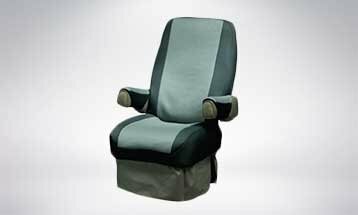 From Tyre Guards to A/C covers to RV Windshield Covers to Propane Tank Covers, we offer a wide variety of RV accessory covers. 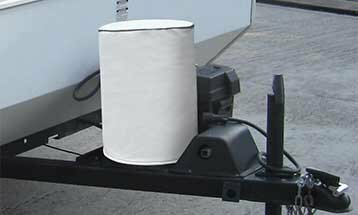 With quality accessories from brands like ADCO, Carver and Covercraft, you won't need to worry about UV damage or freezing temperatures putting a damper on your RV trip.